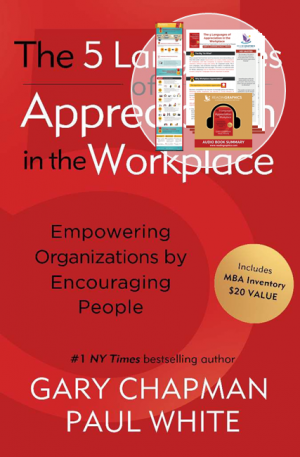 Sales and Marketing is at the heart of any company’s survival. 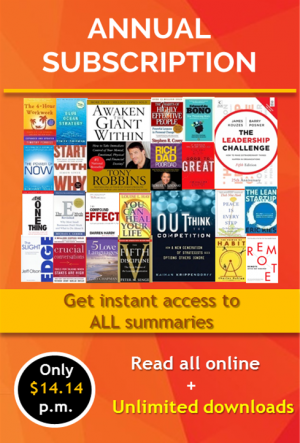 Learn to sell your services more effectively with more than 100 marketing tips & insights! See more details below. 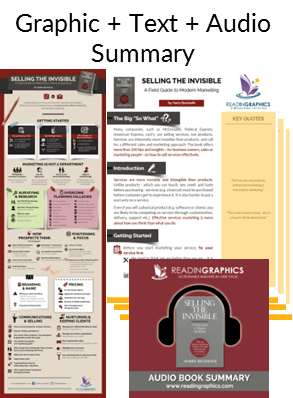 Download Selling the Invisible Summary in pdf infographic, text and audio formats, or preview the book summary via our blog. 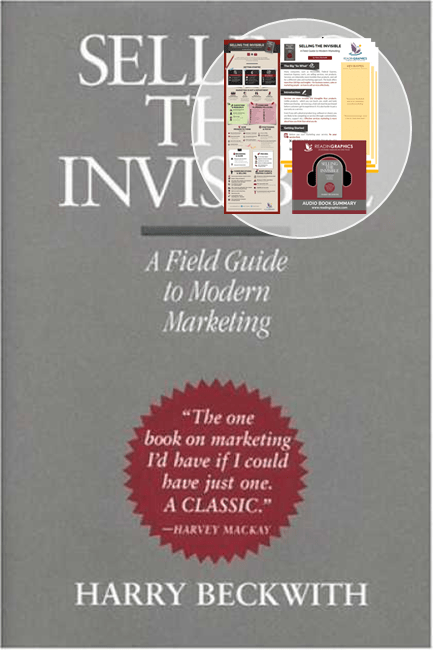 Sell your services more effectively with more than 100 marketing tips & insights! 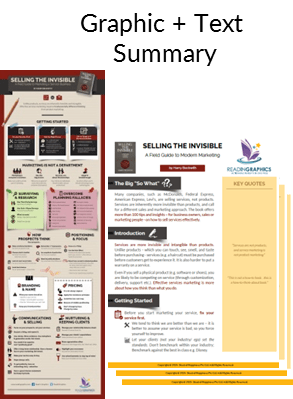 Sales and Marketing is at the heart of any company’s survival. And today, most companies – including McDonalds, Federal Express, American Express, Levi’s – are selling services, not products. 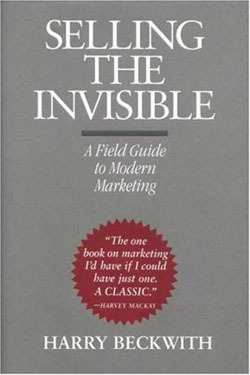 Services are inherently more invisible than products, and call for a different sales & marketing approach. 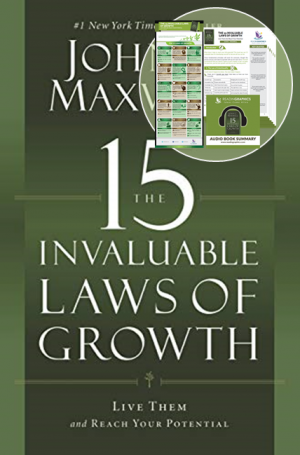 The book offers more than 100 tips and insights – for business owners, sales or marketing people – on how to sell services effectively. 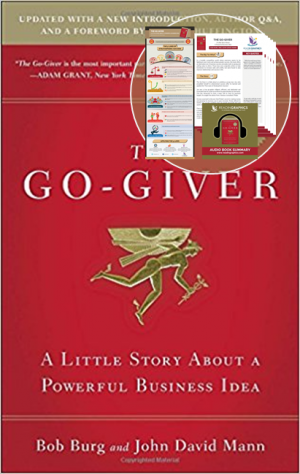 • Learn useful tips for more effective pricing, naming, branding, and communication.